Kemo is a British Health and Fitness Coach. Most of his career was based in London, where his expertise and insights were frequently featured in Men’s Health and other publications. He was also profiled as one of London’s Male Fitness Elite in the Evening Standard. He has a passion for learning skills, exploring movement and expressing athleticism. This is reflective of his philosophy, which, in essence, is about developing movement confidence. This is demonstrated on his Instagram profile, which led to him becoming a brand ambassador for sportswear, nutrition and equipment companies. Over the years, his deep interest in biomechanics and movement skill development has meant he has achieved success in rehabilitating clients from injury and chronic pain. 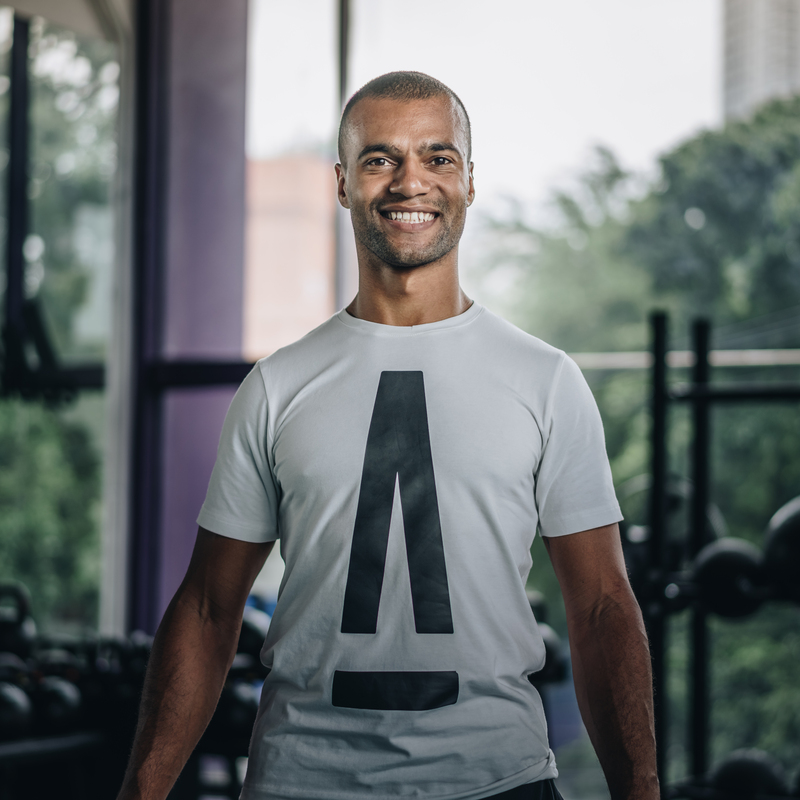 He takes a long term holistic approach to ensure that his clients health and wellness is managed for the long term and believes that you optimise your potential by being coached to move, nourish and regenerate optimally. Learn more about Kemo on his BASE Lowdown interview.